“I Lived It” was the third song from Texoma Shoreto be released after its lead single, “I’ll Name the Dogs”, and “At the House”, having an early digital release on October 31, 2017, three days before the album came out. Shelton performed the song livefor the first time that same day, on NBC’s TODAY Show. It became Texoma Shore’s second single on January 29, 2018 and a music video was released on March 2. 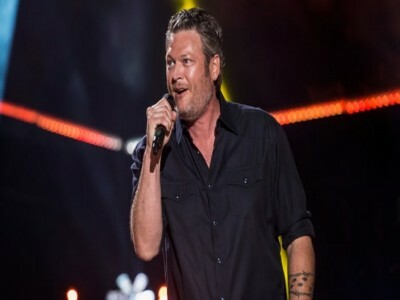 Listen and download I Lived It – Blake Shelton ringtone free for mobile with highest quality.